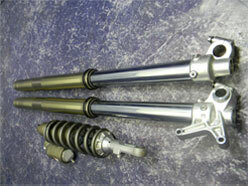 When purchasing JMR Suspension we want you to be 100% satisfied. 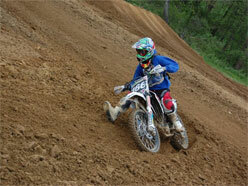 We have many track test days throughout the year and are at the tracks often supporting our customers. 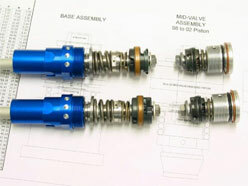 We are happy to help all riders with their suspension, even if we did not build it for you! 3 easy steps for pro suspension! 3. Set your sag and enjoy!